Kickstarting product design: episode #1 WHY? Having been in the product design business for years we have seen a fair share of designs leave our office in the hands of others. That is what we do. We provide our clients with a blueprint of everything they need to fulfil their vision or solve their problem. Not only beautiful visuals and detailed production files, but also essential market knowledge and suitable business strategies. Fully prepared our clients head out to put their newly designed product on the market. That is what they do. However, as entrepreneurs we have always had the urge to take that next step as well. We had the desire to be our own client and bring our own products to the market. Over the years we learned that if you are going to do something, you should better do it good. 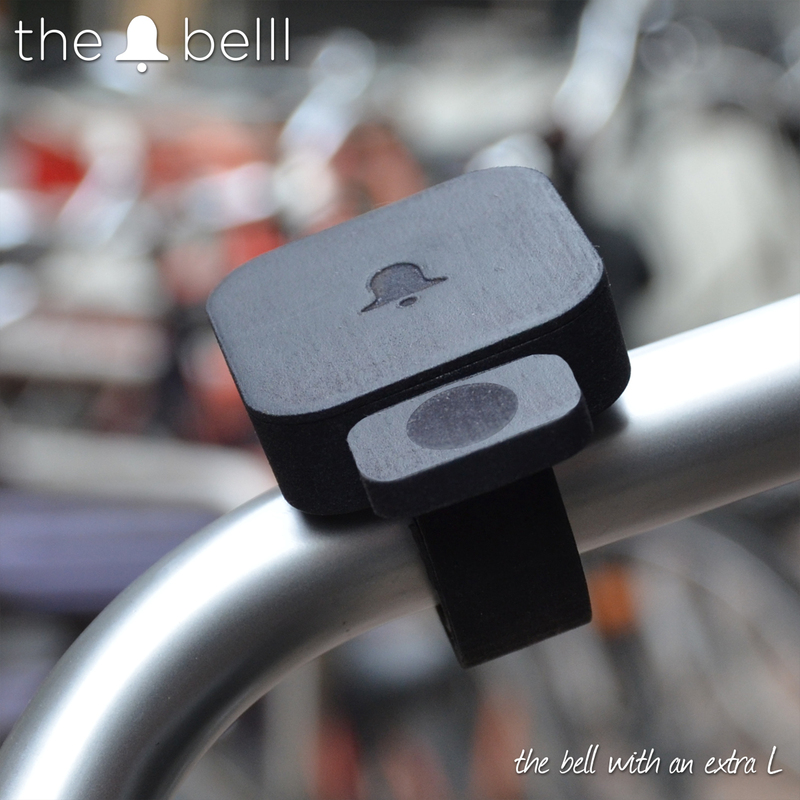 So, to be able to put our design – The Belll – on the market we had to make a solid start. We decided that crowdfunding platform Kickstarter would be the perfect place to launch The Belll and give us that solid start. For those who haven’t heard about crowdfunding here is the concept in a nutshell: instead of convincing a single investor to invest a large amount in your project, you look for a large group of investors who each invest a small amount. Over the years we have followed the development of the crowdfunding industry with interest. We attended multiple seminars and meetings and researched the possibilities of the different platforms with forerunners in the industry. The funny thing was that the main message conveyed on these events was mostly about how much work it would be to successfully fund your project. All attendees should be warned! There is no such thing as easy money. That didn’t surprise us. What we missed in all these seminars and meet-ups was the notion that crowdfunding is an ideal tool to do preliminary market research. You can reach your future customers before your product is available in stores. You get confronted with their questions, preferences and needs before you even produced a single product. It basically tells you whether the product you came up with actually has a market. For us, this formed the great advantage of crowdfunding over more traditional forms of funding. It was something that – next to launching our product – provided a way to see whether this product would fulfil our company’s mission and people would actually love The Belll. We figured that we would need the biggest platform available since we were looking to launch a relatively small and low-cost product. In order to achieve our funding goal of 25K we decided we would need the platform with a global reach. The more people we could reach, the bigger the chance of success. Simple as that. Second reason to choose Kickstarter is that it is reward-based. That means that you allow people to make a reservation on one of your future products and you make a reservation on some of their money. If enough people make a reservation, these reservations turn into orders and the exchange of products and money takes place. That provides an ideal set-up for a product design project. You could say that you are looking for people to pre-order your product. The next post in this series will be #2 WHAT? and will tell you what we did to be able to launch our project. About the author: Jelmer Riemersma is co-founder of Veeel designers in Amsterdam with an ongoing interest for innovation and its underlying processes and models. Next post: Kickstarting product design: episode #2 WHAT?